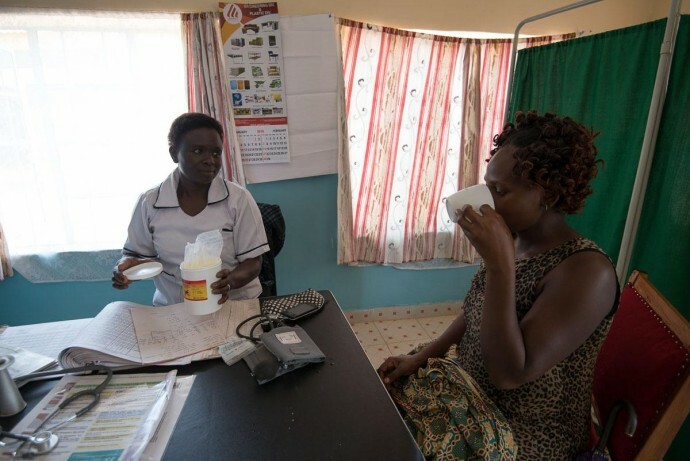 USAID’s work with new insecticide sprays and antiretrovirals demonstrates the potential impact of maximizing market forces to achieve global health goals. Through collaboration, USAID aims to continue identifying and realizing market-shaping opportunities. What disease comes to mind when you hear the word mosquito? Probably, the Zika virus. However, don’t forget a more prevalent and deadly mosquito-borne disease — malaria. This year’s Nobel laureates in medicine, announced on Monday, developed therapies that have revolutionized the treatment of some of the most devastating diseases caused by parasites. 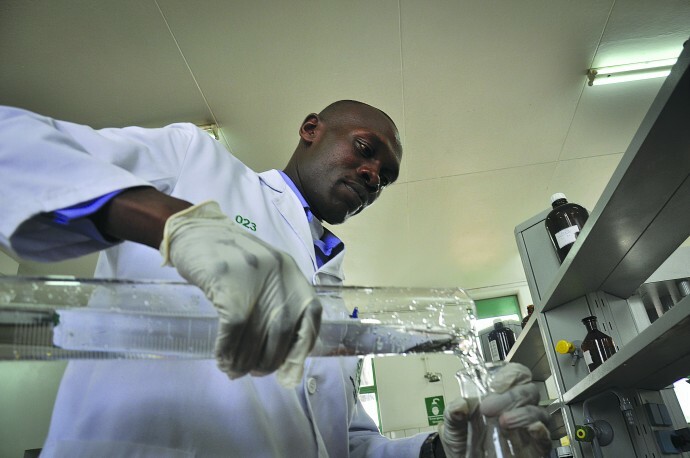 USAID relies on these medicines to protect millions of people at risk. The President’s Malaria Initiative (PMI) is working to eradicate malaria, a completely preventable and treatable disease. For World Malaria Day, U.S. Global Malaria Coordinator Adm. Ziemer talks about PMI’s successes and what still needs to be done. To mark World Immunization Week, PATH is reporting on the lifesaving potential of vaccines against four illnesses that kill more than 2 million young children a year: malaria, pneumonia, rotavirus, and Japanese encephalitis. Here, Dr. John Boslego, director of PATH’s Vaccine Development Program, lists top 10 ways vaccines make a difference for children and for global health. This post originally appeared on PATH. 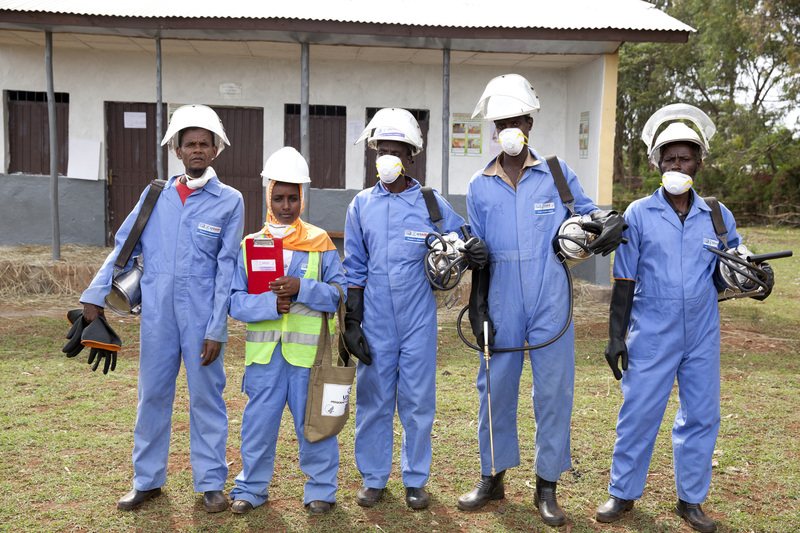 One of the most effective methods the United States supports to fight malaria around the world is spraying homes in the areas where the mosquitos live with an insecticide – delivering a knock-out punch to the pesky population. 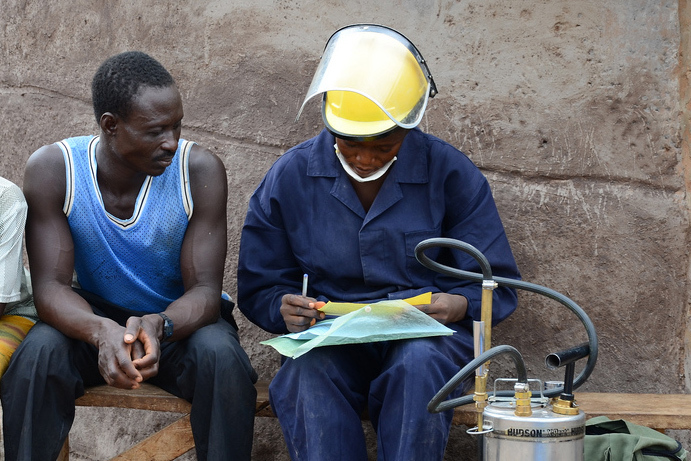 This video shows how one community in Ghana is mobilizing against malaria. The greatest success story in global health is anchored by a continent once known mostly for famine and war. 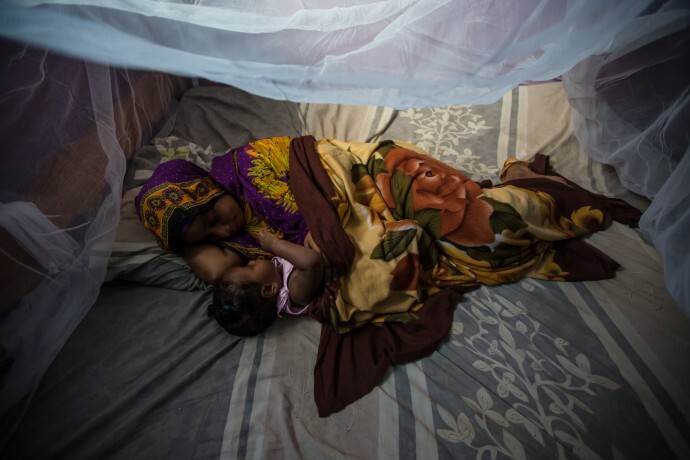 Many countries in sub-Saharan Africa are making unprecedented gains in child survival and reducing the devastating burden of malaria—a disease carried by mosquitoes and a major killer of children. U.S. Global Malaria Coordinator, Rear Admiral (RET.) R. Tim Ziemer, provides an update on efforts to roll back malaria for good. 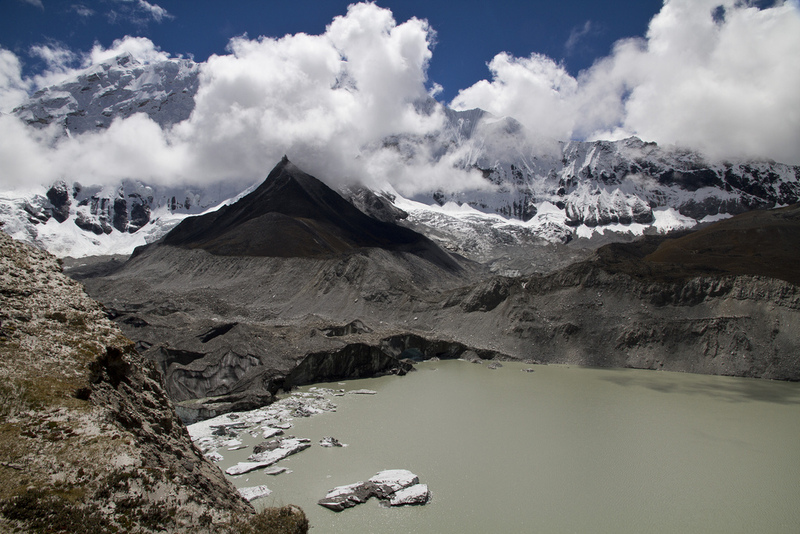 Fighting lake burst in Nepal, using Nasa data to monitor forest cover, building climate smart cities in coastal Asia. Read about these and other ways the U.S. Government is hard at work helping protect our planet and the billions of people who share it. 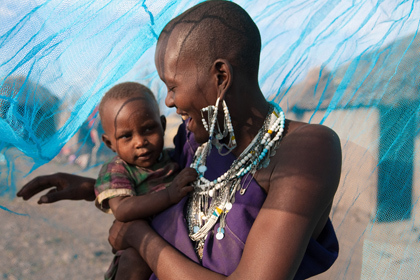 Global efforts to control and eliminate malaria have saved an estimated 3.3 million lives since 2000, reducing malaria mortality by half in sub-Saharan Africa, according to the World Malaria Report 2013 published by the World Health Organization (WHO). Nearly 70% of these lives saved were in the 10 countries with the highest malaria burden, and among children under 5 years of age – the group most affected by the disease. 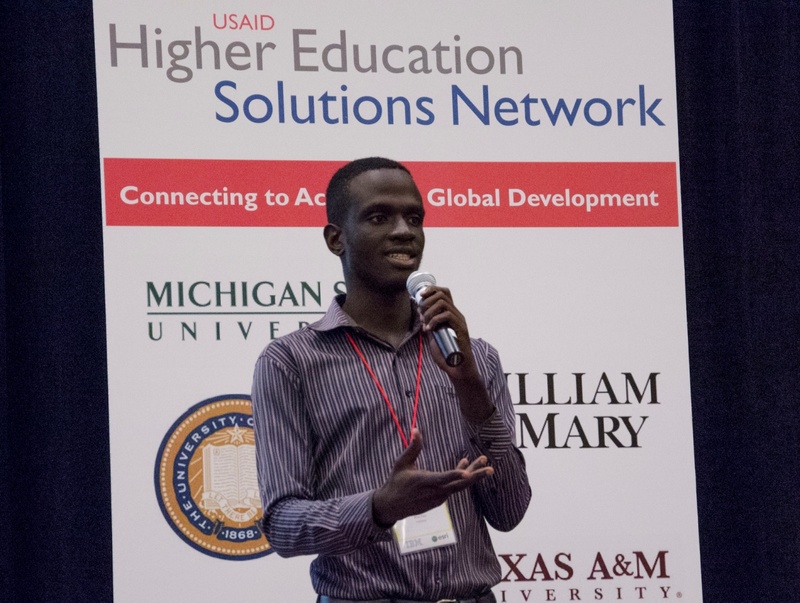 USAID’s Higher Education Solutions Network (HESN) – a multidisciplinary research and development effort led by seven universities working to evaluate and strengthen real-world innovations in development.